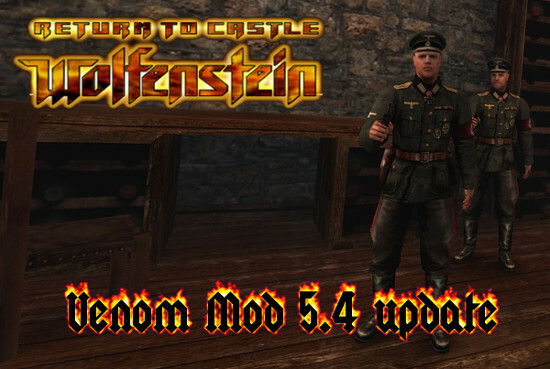 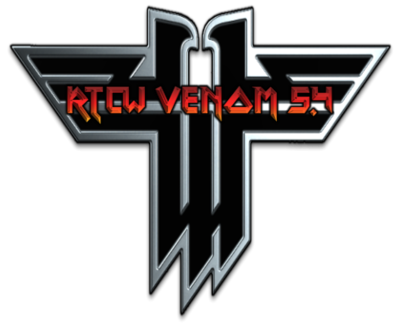 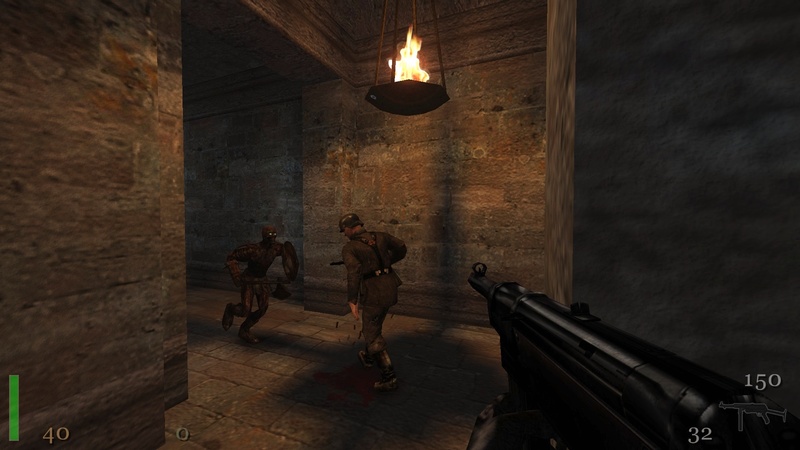 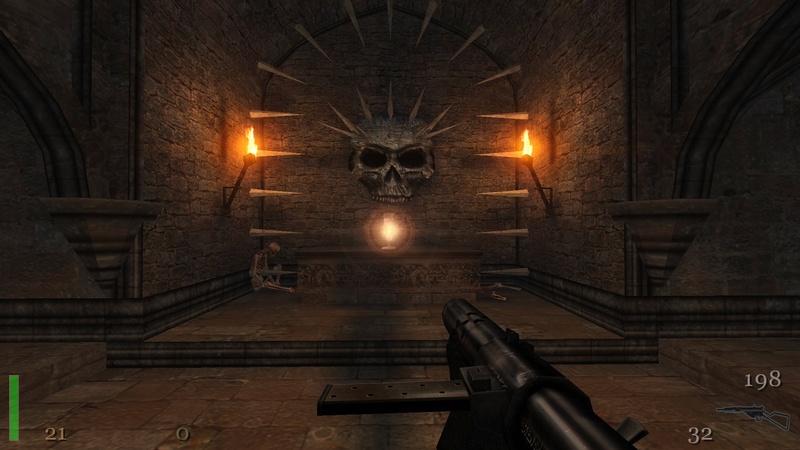 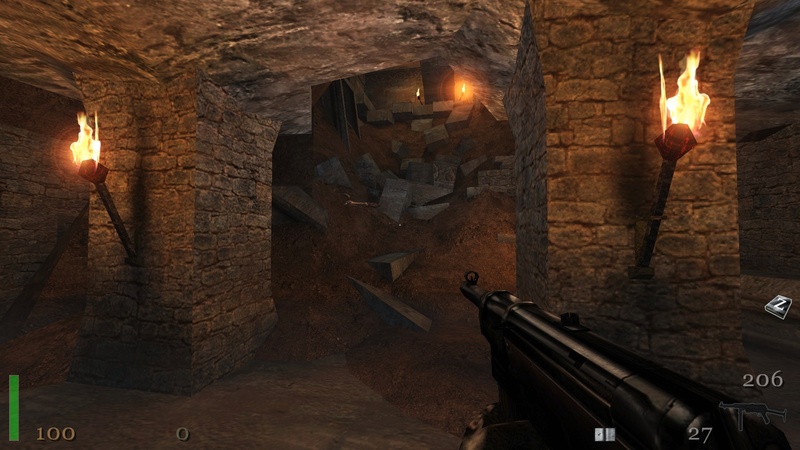 This is an important update for Hellbaron's "Return to Castle Wolfenstein" modification, "Venom Mod 5.4". 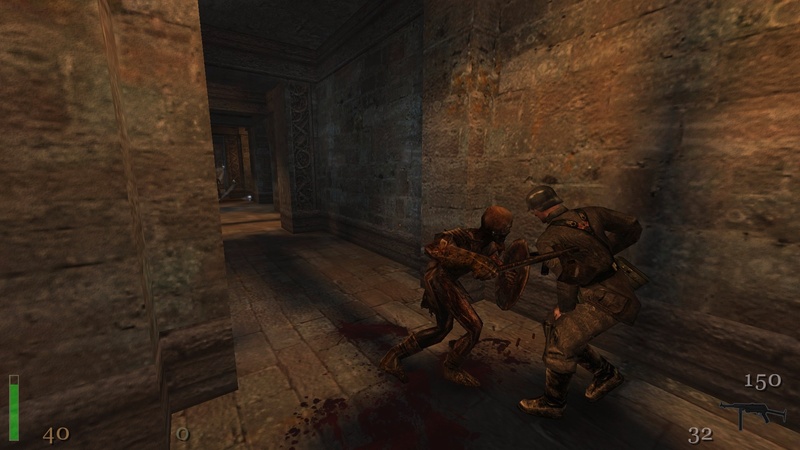 Restored an incomplete conversation in the "escape1" level (SP). 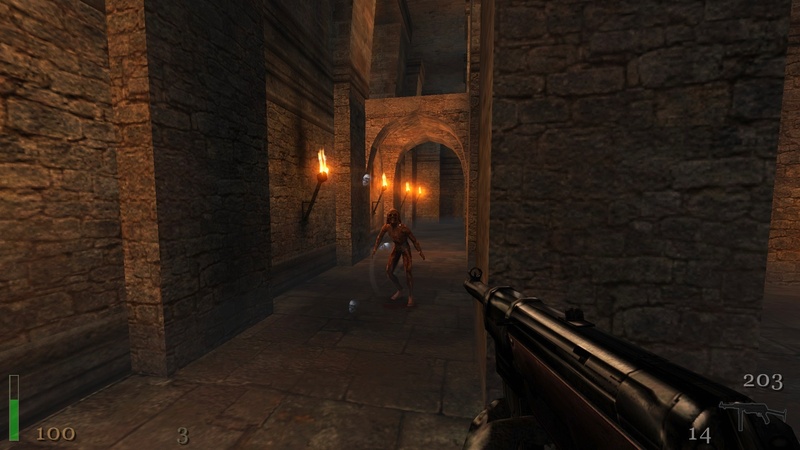 Fixed some textures and effects (SP/MP). 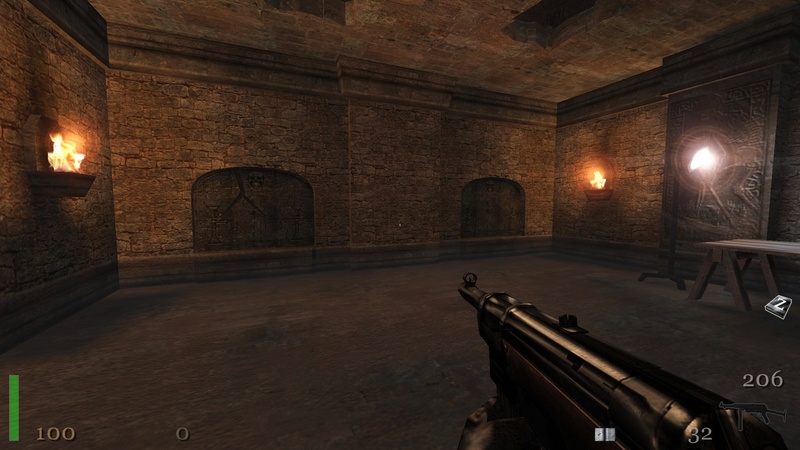 Fixed the Axis arms in "first person" view with correct texture (MP).